Saving Nine offer a variety of solutions to suit your recruitment needs, providing a transparent service globally. Our full recruitment service ensures you only see candidates that are relevant and save you time in sorting ‘the wheat from the chaff’. If you have multiple vacancies throughout the year then we offer a membership scheme which significantly reduces your agency costs and makes planning your budget a whole lot simpler. All candidates are rigorously screened and pre-interviewed prior to you receiving them. 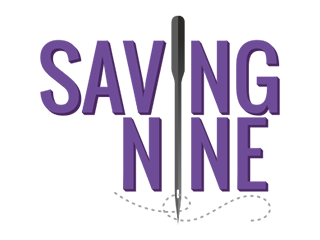 Saving Nine will only send you candidates they are confident will suit your requirements (not applicable to our advertising only packages). We can recruit across all management levels and specialities for both locals and foreigners. If you do not want a full recruitment service then you can use Saving Nines advertising packages and receive all CV’s direct to your inbox.